We can’t refuse that vegan products are becoming popular for a while. Some of women love these vegan products so much, whether it’s come in skin care line, makeup line, or hair care line. Today, veganism isn’t just a fad. It’s a lifestyle and people are dedicating not only their diets but their lives to eliminating chemicals and foreign ingredients and sticking with goods that come from nature itself. We rounded up some of the best vegan products for those who want to try! There’s nothing like a solid deep conditioning mask. This cocoa butter-rich formula will hydrate even the thirstiest of strands without weighing them down. 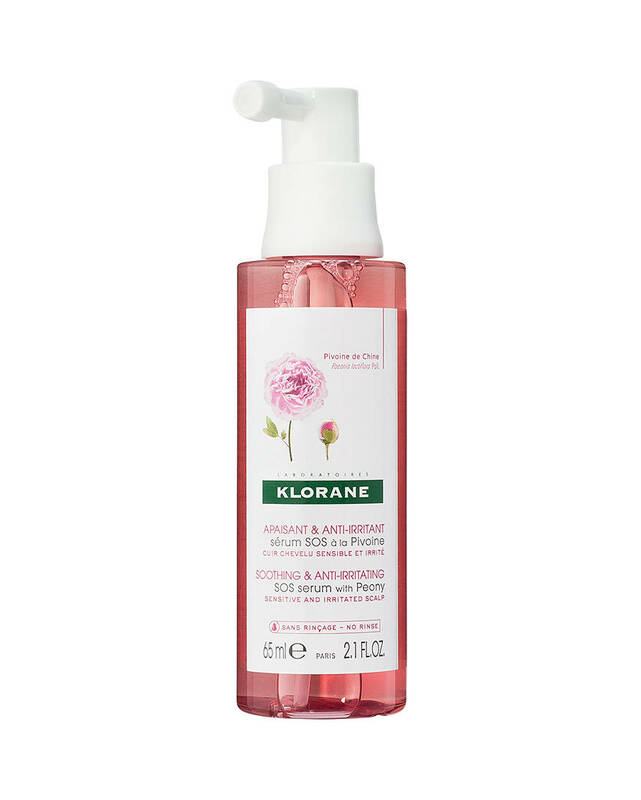 If you suffer from a sensitive scalp, it can be a challenge to find products that won’t irritate. 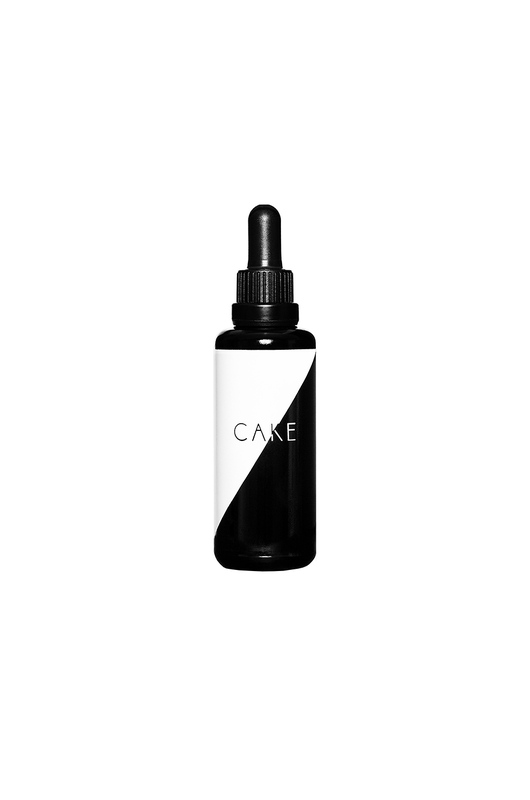 A blend of menthol and peony in this nongreasy serum helps to relieve any itch or irritation and neutralize your scalp. When the scalp is out of whack, bad hair days always seem to be looming over our heads. 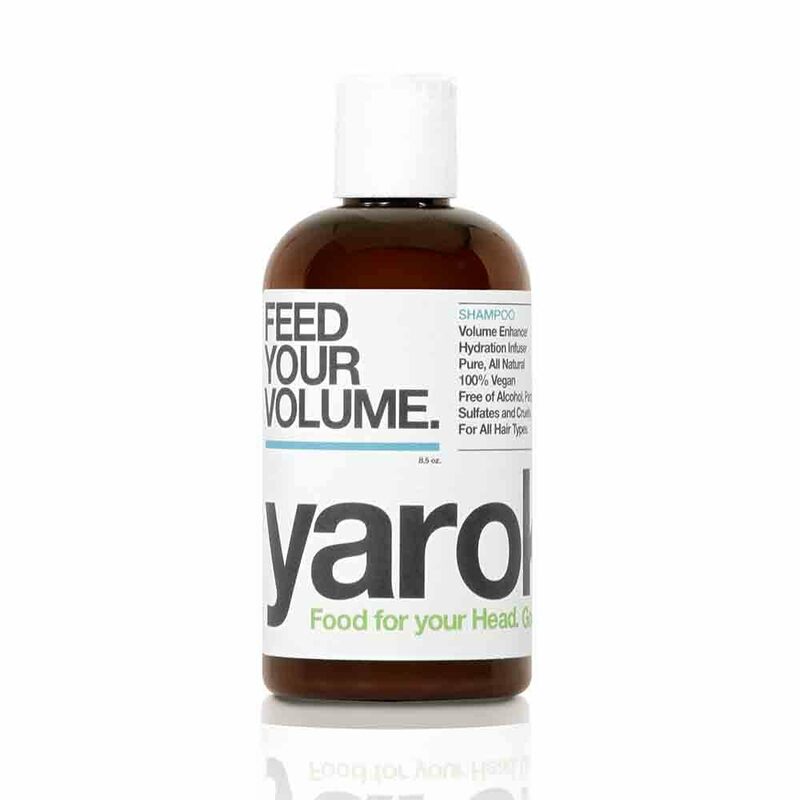 This triple-threat tonic balances the scalp’s pH, promotes hair growth and hydrates so itching is kept to a minimum. 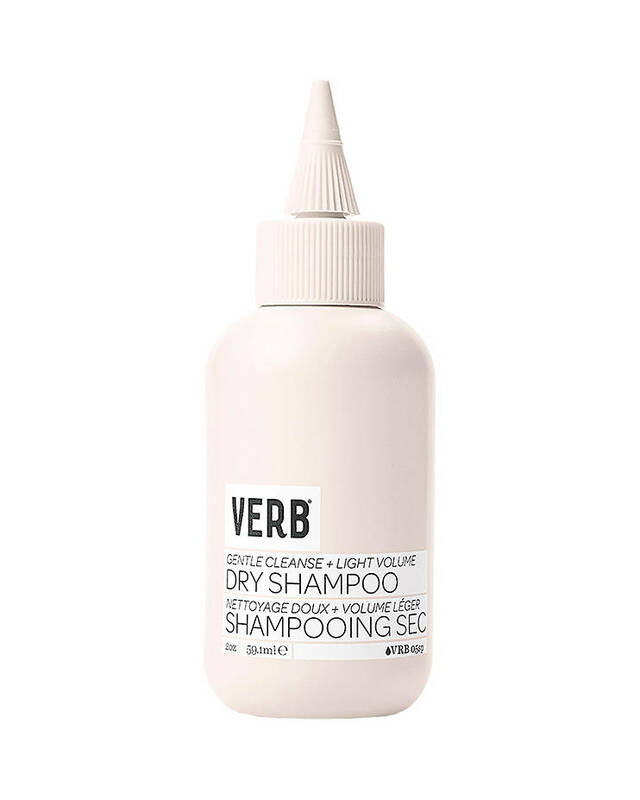 Dry shampoo is a hair staple for days when you just don’t want to wash. 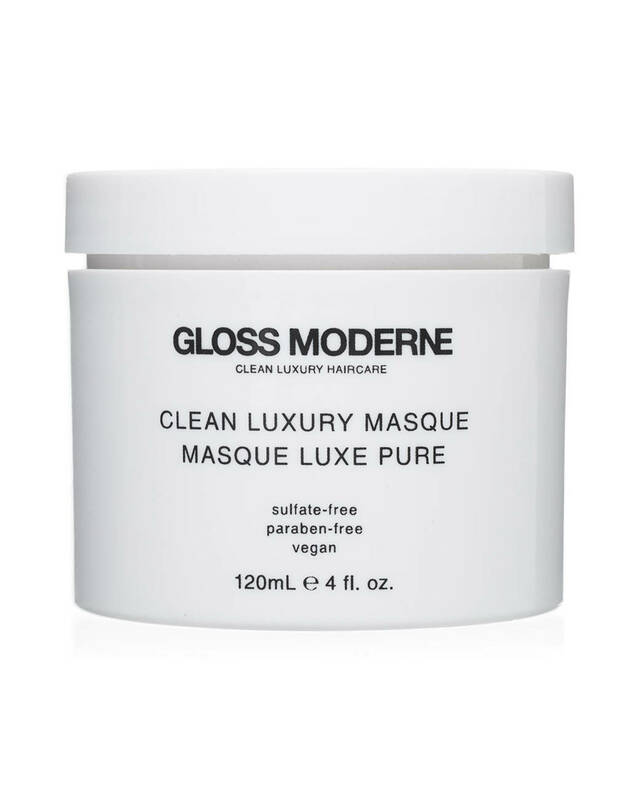 Apply this powder formula with its easy-to-use applicator to rid strands of excess oil and add volume without the chalky residue. If you’ve got fine or flat strands, it can sometimes feel impossible to get any type of volume without a boatload of product. This volumizing conditioner is filled with jojoba seed oil, macadamia nut oil and aloe vera to give strands a lift naturally. Whether you’re a fully committed vegan or simply cleaning up your lifestyle, these super-performing vegan hair products will replace your old formulas without compromise. Well, after you try these vegan product, you’ll become a veganism who addicted non-chemical products!